I've pulled together a number of different ideas for that writer in your life. 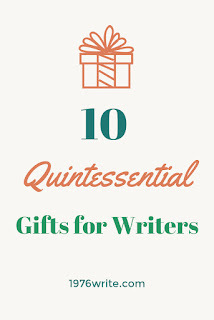 This gift guide is full of entertaining and practical gifts for writer's from all walks of life. 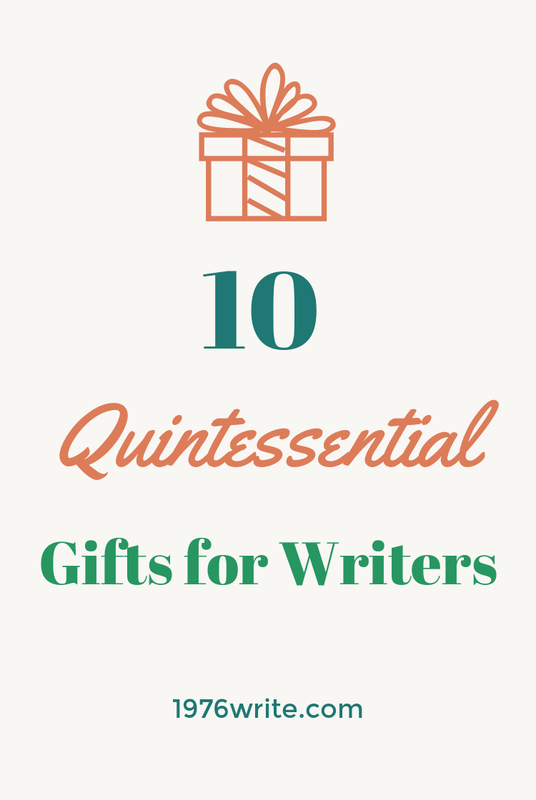 These gifts have been specially hand picked to show your special writer just how much they mean to you. A moving journey and tapestry of life through the eyes of some of the greatest writer's including Jane Austen, Sylvia Plath, Virginia Woolf, William Shakespeare. A gentle reminder that the patterns of life transcend continents, cultures and generations. This course from Udemy will be your companion to sell your writing - and what writer doesn't want that? Story Basics goes into greater detail about how the author pitches the core of their work in a concise and captivating manner. Creating Summaries investigates how summaries developed in different media (film, tv, publishing) and how that framework effects the working writer. Usually priced at £19.99 now £11.99. Want to get your favourite writer a book but don't know which book they'd like? Buy them an Amazon Gift Card! They'll get exactly what they want! A robust tote bag for the writer that loves a bag you can throw anything into, books, notepads, Kindle. Get it for $14.99 small or $19.99 medium. Made with the finest English Breakfast tea with a literary quote on every tea bag. Now that's a quirky cup of tea! $25 per pack (25 individually tagged tea bags). Everybody loves a funny mug :) $14.95. Books are fun to read on paper - audio books are a user-friendly way of reading books and relaxing! At $45/3 months its a deal worth trying! Sounds weird but one of the cool things about being a writer, blogger or novelist is that you can work from your couch or bed and this particular perk doesn't require pants. Give your special writer friend that gift of pants that are actually comfortable to sit and work-in. Betabrands Black Dress Sweatpants are super soft and are made from soft french terry fleece, so no more embarrassing run-ins with the cable guy! An endless source of ideas for that writer you know who needs a little help every once in a while.